The Chinavasion CVYI-E226 projector is not being produced anymore. 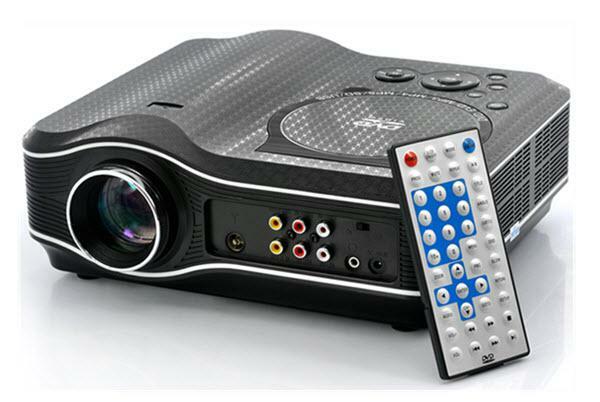 Comments: This Multimedia LED projector with built-in DVD player plays movies directly from the Projector. Or plug in your USB drive for even more multimedia possibilities.